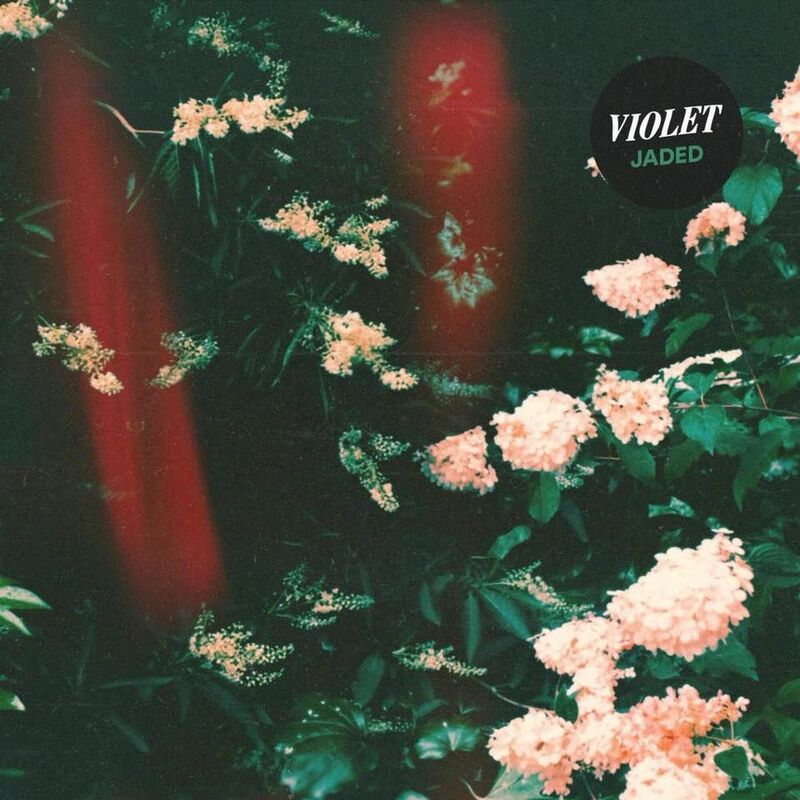 Only two singles in, and it is already evidently plain that UK up and comers, Violet, are one of the most promising and competent indie rocking acts, with a guitar-driven approach that does not hold back, unafraid to go as big as combining sounds that derive from nineties' shoegaze, Britpop and grunge. In all probability Violet would have been big in the nineties, when the mainstream on both sides of the Atlantic used to make room for more daring rock 'n' roll. The British five-piece come out with stars in their eyes, and although they seem to have arrived a couple of decades late, their energy still feels absorbing. 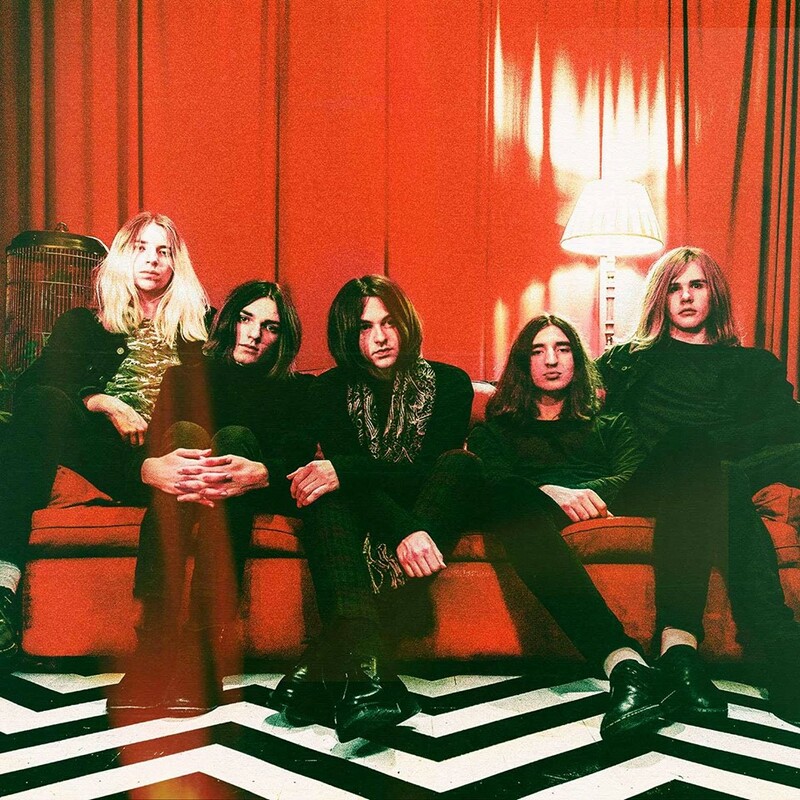 "Jaded felt special," states guitarist and vocalist, Luke Brickett Haycock about the band's latest single. "It was written in a trance like state where it all just kind of blossomed from out of nowhere one night. It’s about that feeling when something, whatever it is, gets ingrained and stuck in your head but you just want it gone and it doesn’t leave..."